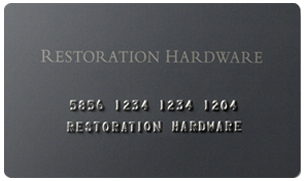 Retail store credit cards are unsecured credit cards offered by merchants directly. A store credit card is a great way to get your foot in the door if you're still trying to build credit history. 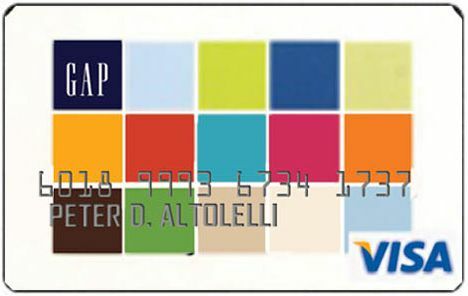 These types of credit cards offer great initial incentives for signing up through your favorite retail stores. The bonuses range from 5% off every purchase to $50 cash back on your first order. Bigger department stores also offer extended 0% APR for big ticket items. 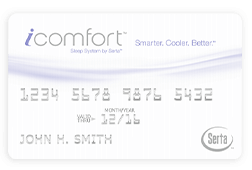 Here are some of the most popular store credit cards from our partners. An intro APR, usually 0%, is a limited-time rate offered by store card companies. This rate is designed to capture new applicants and is used to calculate interests of payments. 2.99%, 3.99%, 4.99%, 5.99% & 6.99% APR if paid in full within 12, 24, 36, 48 & 60 months with a minimum purchase of $1,000. $10 Reward when you spend $200 on your card. * ($20 for Platinum Card members)** Bonus: Can be combined with coupons.